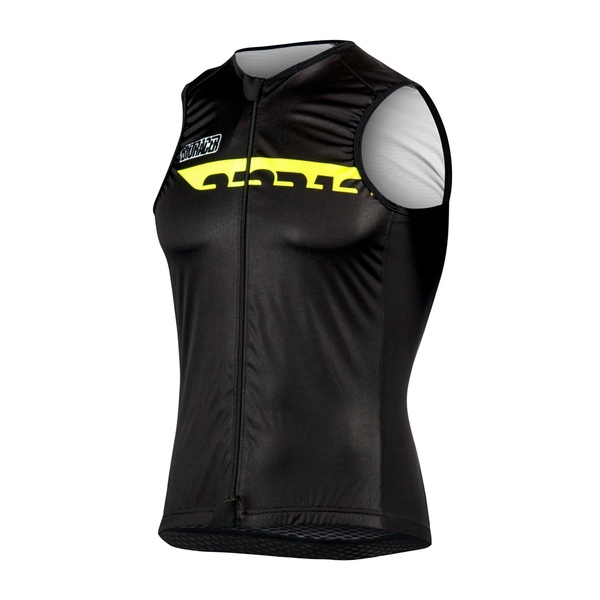 The Spitfire Body is a lightweight, breathable and protective body. It consists of a Windblock 100 flylight front with an Airmesh back panel. The back panel is improved with Airmesh, which makes the body even lighter and improves the fit. It’s closely developed with our Race Proven Teamwear, but also compatible with all our shirts, both short and long sleeves. The body has an aerodynamic shape in combination with a shallow collar. 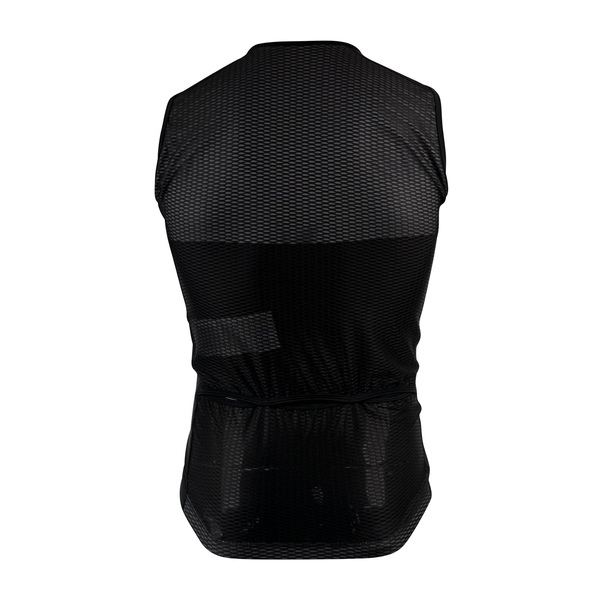 The Airmesh back panel features 3 openings to improve access into the back pockets of the jersey while riding. 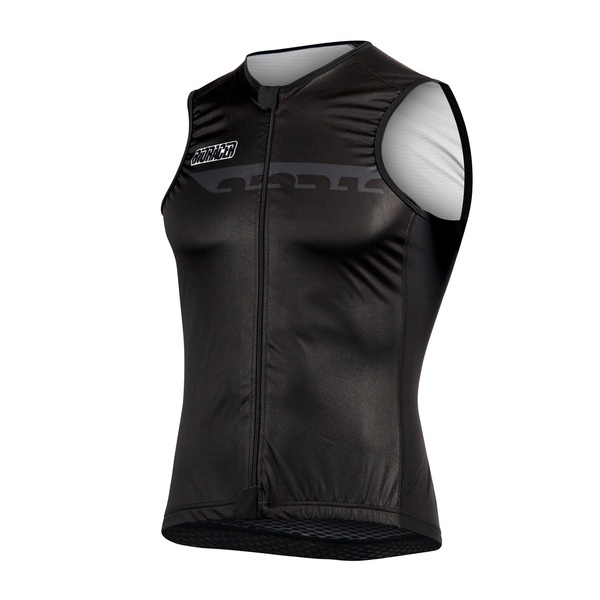 Due to its light weight, the body is easily foldable into the pockets of your jersey.